Dr. Gu is an associate professor in the Department of Biochemistry and Molecular Biology at Penn State University. She received her PhD in Plant Genetics at University of California-Riverside (supervisor: Dr. Zhenbiao Yang). For her thesis work, she made important contributions at the molecular level to the understanding of polar growth (pollen tube) and diffuse growth (pavement cells). She worked as a postdoctoral fellow at Stanford University (supervisor: Dr. Chris Somerville) and as an associate specialist at University of California Berkeley when Dr. Somerville became the Director of Energy Biosciences Institute. Dr. Gu started her own lab at Penn State in 2010. Her group is part of the “Center for Lignocellulose Structure and Formation”, an Energy Frontier Research Center. 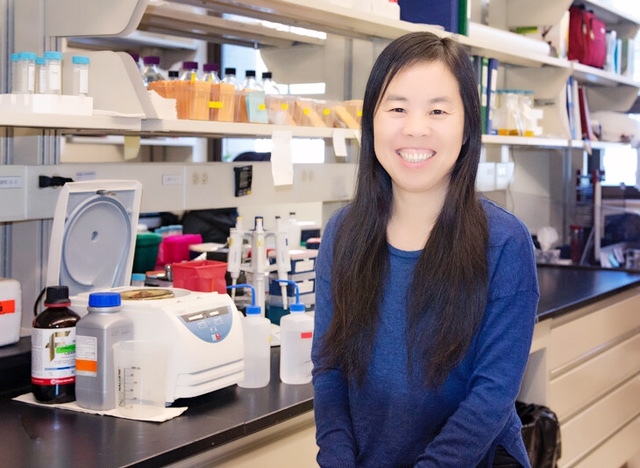 Dr. Li is an Assistant Research Professor in the Department of Biochemistry and Molecular Biology at Penn State University. 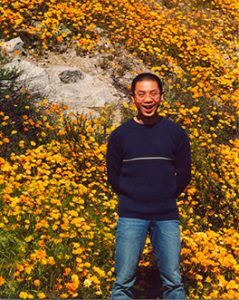 He received his Ph.D. in Plant Genetics at University of California-Riverside. His thesis work in characterizing Arp2/3 in plant cells was selected for High Impact paper in Plant Physiology. After he obtained his Ph.D. in Plant Biology, he decided to bring his talents to multiple fields including chemical genomics, transcriptional profiling, and plant-pathogen interaction. 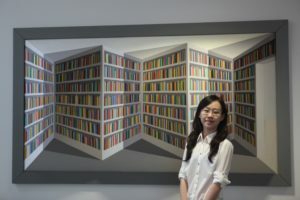 Dr. Li joined the laboratory of Dr. Gu as a research associate in 2010. Here, he began elucidating the molecular mechanism underlying the intimate relationship between microtubules and cellulose microfibrils and trafficking of cellulose synthase complexes to and from the plasma membrane. His current project aims to understand molecular mechanisms of cellulose synthesis in secondary cell walls. 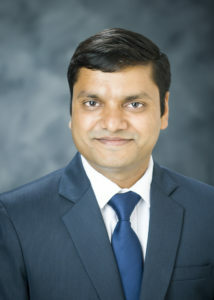 Dr. Sah is a postdoctoral researcher in Biochemistry, Microbiology and Molecular Biology (BMMB) program at Penn State. He received his Ph.D. degree in Molecular Biology at Mississippi State University. Currently he is studying the molecular mechanisms underlying cellulose bundling particularly in secondary cell walls. 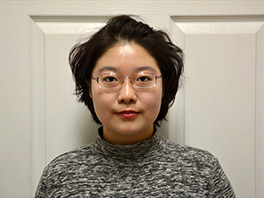 Xiaoran Xin is a Ph.D. student in Biochemistry, Microbiology and Molecular Biology (BMMB) program at Penn State. She received her B.S. degree in Biotechnology from Soochow University. Currently she is studying the regulation of cellulose synthase complexes. Donghui Wei is a Ph.D. student in Plant Biology program at Penn State. She received her B.S. degree in Genetics at Fudan University. Currently she is studying the regulation of cellulose synthase complexes. Zican Wang is a Class of 2016 undergraduate researcher majoring in Biochemistry and Molecular Biology. 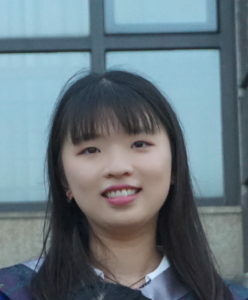 She joined Gu Lab in Spring 2018. Sang Won Han, current position: Senior Research Engineer, LG Chemical Inc.
Colleen McMichael, current position: Consultant, Aleo BME, Inc.